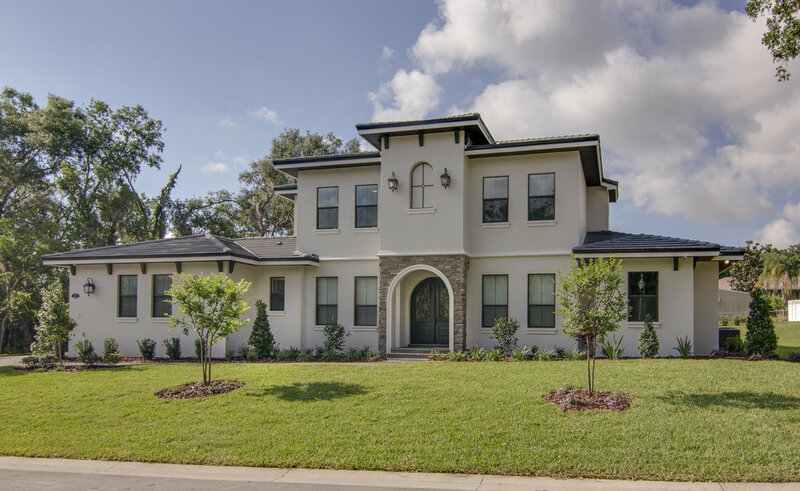 Parade of Homes — Hulbert Homes Inc.
Spring 2018 Parade of Homes winner. Click HERE to see The Calisto 2 gallery. Fall 2017 Parade of Homes winner. Click HERE to see The Matteo gallery. You can also take a look using our Virtual Walkthrough! Spring 2017 Parade of Homes winner. Click HERE to see The Calisto gallery. Fall 2016 Parade of Homes winner. Click HERE to see The Rosewood gallery. Spring 2016 Parade of Homes featured home. Click HERE to see The Brentwood II gallery. Fall 2015 Parade of Homes winner. Click HERE to see the Maddalena gallery. Spring 2015 Parade of Homes winner. Click HERE to see the Dynasty gallery.